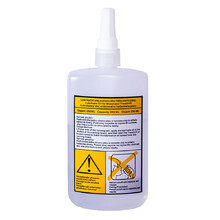 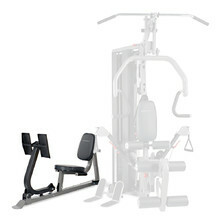 Optional accessories for body-building equipment Body Solid and inSPORTline. 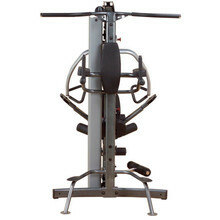 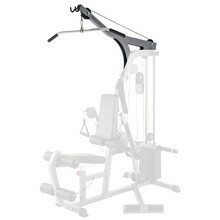 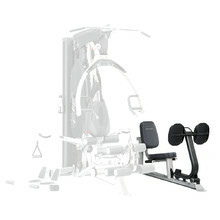 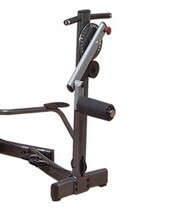 An optional accessory for home gym Body-Solid Fusion. 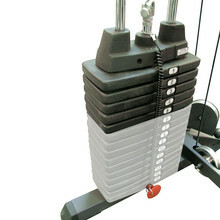 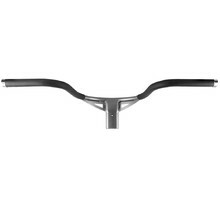 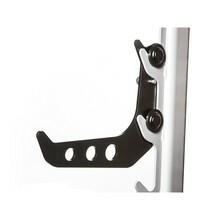 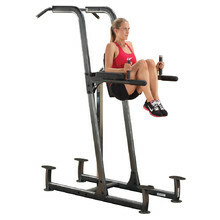 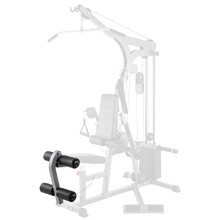 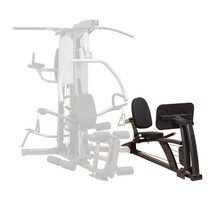 Optional accessory for the Squat Rack Body Craft 460.